Wedding cakes, Engagement cakes. 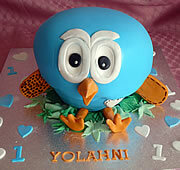 Birthday, Anniversary, Christening and Naming cakes ... 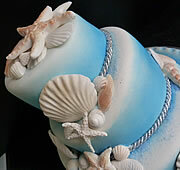 Whether you're after something Traditional, Contemporary or Unique, Maureen's cake artistry will be the highlight of your occasion. 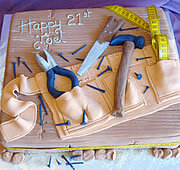 Cakes can be crafted in any size, shape or flavour; they taste as good as they look.